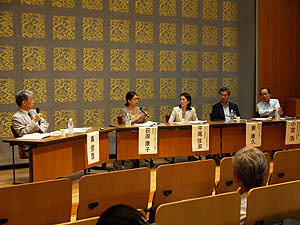 The Japan Consortium for International Cooperation in Cultural Heritage (“JCIC-Heritage”) hosts a symposium each year for the general public. 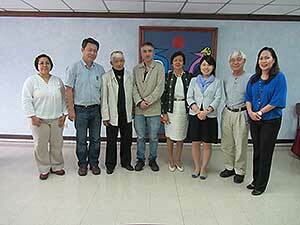 This year, the Symposium was held in the U Thant International Conference Hall of the United Nations University on October 26, 2013. 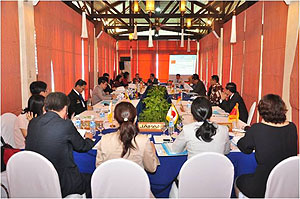 The Symposium was entitled the “Future of the World Heritage – Preservation of the World Heritage and Japanese International Cooperation” (sponsors: JCIC-Heritage, Agency for Cultural Affairs, Japan). 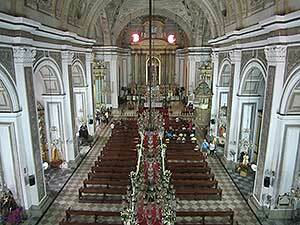 In recent years, interest in World Heritage has grown. 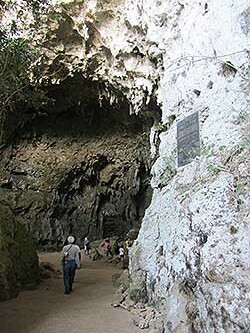 Japan is increasingly expected to internationally cooperate in safeguarding cultural heritage in order to safeguard World Heritage around the globe. 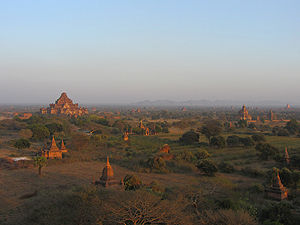 This symposium described Japan’s international cooperation with regard to World Heritage sites such as Angkor in Cambodia and Bamiyan in Afghanistan. 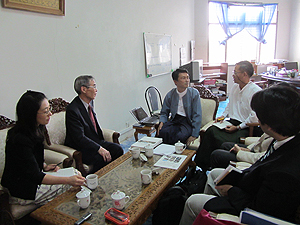 In addition, Japanese experts who have worked at those sites reported various issues faced by each of those World Heritage sites. 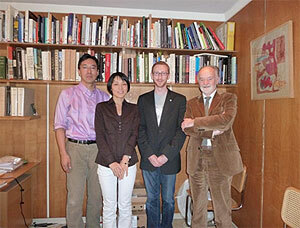 The symposium was home to a discussion of the future forms of Japan’s international cooperation. 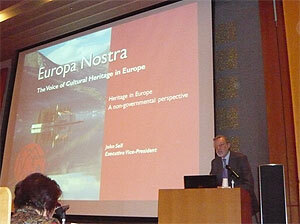 The keynote lecture was given by Kishore Rao, Director of the UNESCO’s World Heritage Centre. 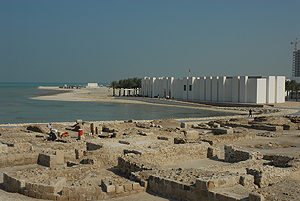 He described the issues with and prospects for safeguarding cultural heritage via the credible international framework provided by the World Heritage Convention over the past 40 years. 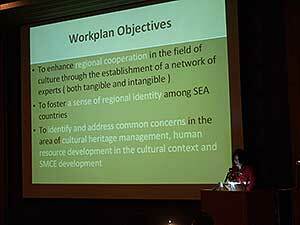 Instances of safeguarding cultural heritage and international cooperation around the world were reported. A report on Cambodia was given by ISHIZAWA Yoshiaki, chairperson of JCIC-Heritage, a report on Honduras was given by TERASAKI Shuichiro, a member of the Latin America and Caribbean Subcommittee of JCIC-Heritage, a report on Egypt was given by KONDO Jiro, a member of the West Asia Subcommittee of JCIC-Heritage, and a report on Afghanistan was given by MAEDA Kosaku, vice-chairperson of JCIC-Heritage. SEKI Yuji, chairperson of the Latin America and Caribbean Subcommittee of JCIC-Heritage, moderated a panel discussion after the reports. 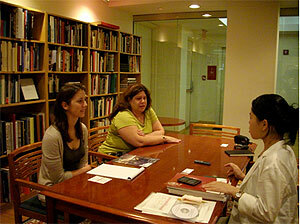 An active discussion developed regarding the strengths of and future issues with Japan’s international cooperation to safeguard cultural heritage around the world. 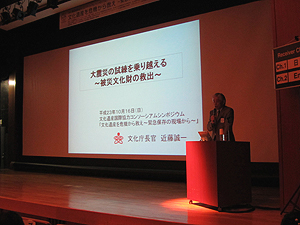 This symposium included many reports on Japan’s international cooperation to safeguard cultural heritage and was well-received by attendees in a wider age range than usual. JCIC-Heritage will continue to create opportunities to encourage more members of the general public to take an interest in problems related to safeguarding cultural heritage. 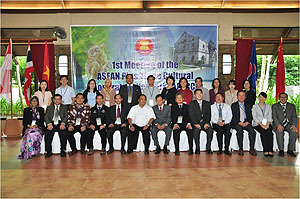 The 13th seminar on “Developing a New Partnership for a Comprehensive Approach to International Cooperation for Cultural Heritage Protection” was held. 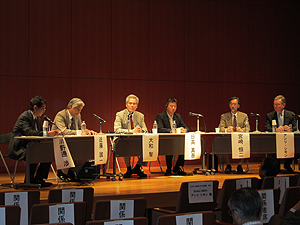 The Japan Consortium for International Cooperation in Cultural Heritage (JCIC-Heritage) held its 13th Seminar, “Developing a new partnership for a comprehensive approach to international cooperation for cultural heritage protection” on Thursday, September 5, 2013, at the Independent Administrative Institution National Research Institute for Cultural Properties, Tokyo. 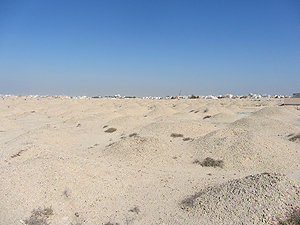 Efforts by private organizations to protect cultural heritage have increasingly garnered public attention, but there are few opportunities to hear and discuss the principles and objectives of those organizations. Given this situation, JCIC-Heritage recognized the need to consider cooperation with various private organizations and the need to discern their efforts in different academic disciplines, thus leading JCIC-Heritage to hold this Seminar. OGIWARA Yasuko , Executive Secretary of the Kigyo Mécénat Kyogikai (KMK, Association for Corporate Support of the Arts), started the seminar with a lecture entitled “Corporate Support of Art and Culture: Its Varied Forms and Current State” that focused on a review of activities by the Mécénat in which their corporate members played a central role. Ms. Ogiwara also analyzed the current state of those activities and she described recent changes and the potential for future activities by the Mécénat. 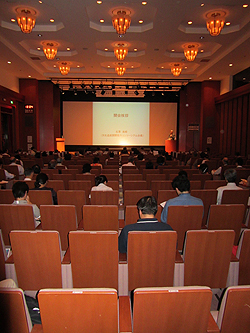 HIRAO Kashuku , the head of corporate social responsibility (CSR) at Merrill Lynch Japan Securities Co., Ltd., gave a lecture entitled “Art Conservation Projects by Bank of America Merrill Lynch .” Ms. Hirao described projects to protect cultural properties implemented with the cooperation of the Tokyo National Museum. She also explained the significance and objectives of CSR activities by companies and the ripple effects of projects resulting from partnerships. MINO Yasuhisa , Executive Director at the Sumitomo Foundation, gave a lecture entitled “Grants from the Sumitomo Foundation for Projects to Protect, Restore, and Preserve Cultural Properties.” Mr. Mino described the background for the Foundation’s establishment, its characteristics, and his experience with grants for projects to protect cultural heritage over the past 20 years. SHIMA Nobuhiko, a journalist, moderated a panel discussion including all of the speakers as well as KOMIYA Hiroshi , Senior director at the Foundation for Cultural Heritage and Art Research. 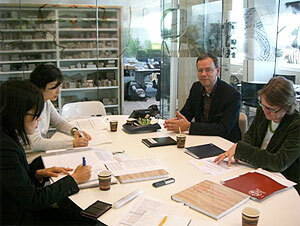 This discussion provided an opportunity to consider future actors working to protect cultural heritage. A wide range of topics was discussed, including the difficulties of continuing projects and their importance, economic conditions and the nature of support, partnerships formed by project participants, and leadership needed to manage projects.